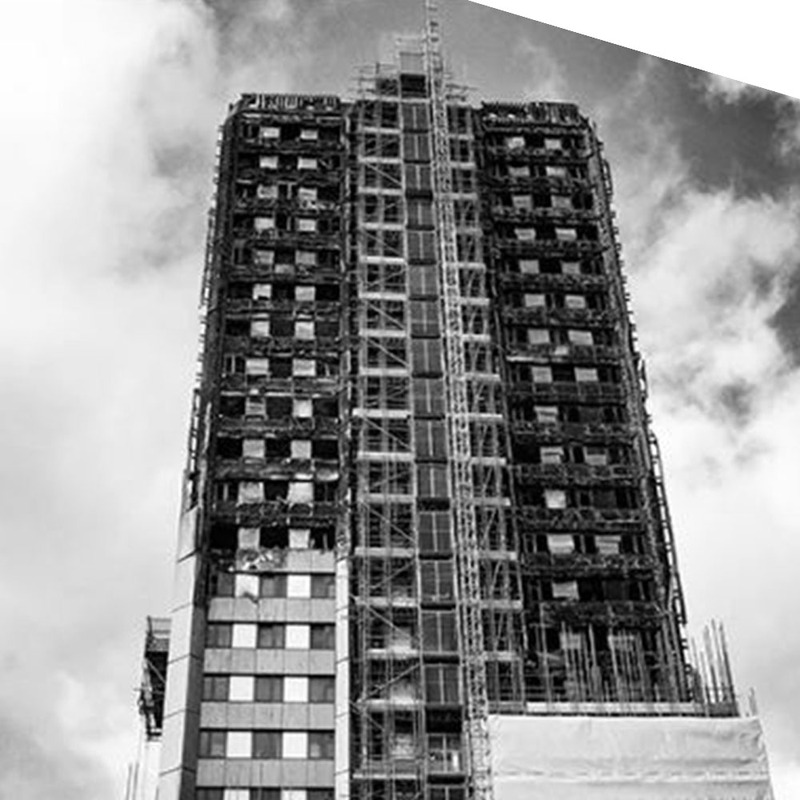 I’m certain I’m not alone in finding the Grenfell Inquiry incredibly challenging: the testimonials from the victim’s families have been heartrending and, as a construction professional, the preliminaries about what happened on that awful night have been difficult to listen to. Has there been any progress within the industry since it happened? CM’s article makes sombre reading with most contributors pointing to the lack of any significant cultural change and much greater focus on quality management: ideas echoed in the Hackitt Report. Judith Hackitt pointed to ‘deep flaws’ in the current system warning that a combination of ignorance, indifference, a lack of clarity on responsibilities and inadequate regulation had created a culture described as ‘a race to the bottom’. The construction industry needs to brace itself for the intense criticism the Inquiry will bring and prepare for a new and better future. I continue to believe passionately that digitisation and collaboration will bring about significant changes to the culture of the industry and bring wide benefits to the lifecycle of construction projects. It was pleasing to hear Judith Hackitt recommend that, going forward, BIM should be mandated in the design and construction and operation of all new high rise residential buildings over 10 storeys and their refurbishments. Hopefully – well before I retire – construction will have taken on board the painful lessons of Grenfell and created ‘the diverse, vibrant, socially valuable and innovative construction industry’ I mentioned a year ago.